You know that feeling. There are some places you don’t get tired of revisiting. For Koen Sleeckx one of those spots is the Paris Grand Slam. And there is a pretty good reason for his fondness of the Grand Slam … He won gold at the 2002 edition and bronze in 2008. Koen Sleeckx is a former Belgian elite judoka, who collected 1 gold, 1 silver and 4 bronze at world cups and continental opens, as well as 5 times national champion titles in the category -73kg, among the 28 medals won in his career. 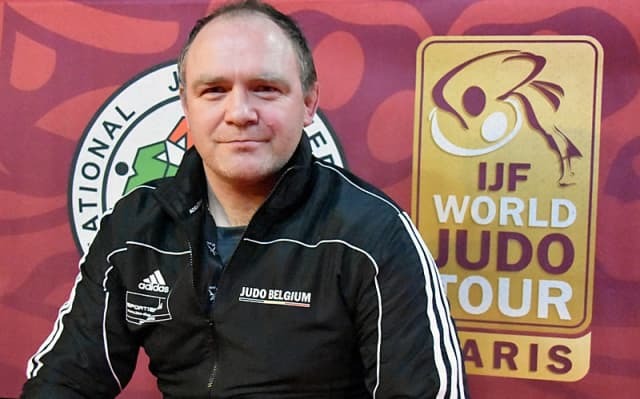 He currently is the Technical Director Elite Sport for the Flemish Judo Federation, one of the two regional federations that make up the Belgian Judo Association. IJF Media asked him if he still remembers his golden fight. And yes, he does … vividly! “Returning to Paris for the Grand Slam is always an appointment with my personal history. Many see this as a tough tournament, but in retrospect I have achieved the best results in my career here. For me, seeing the tatami in Paris is always a happy reunion winning gold in 2002 and bronze in 2008,” Koen explains. The great atmosphere at the venue can’t be beaten neither. “That’s another reason why I like to come back here. But I also always had a good preparation. First a long period at training camp in Japan at the end of the year and then Mittersill, followed by a small tournament in Belgium. I never felt pressured coming here to perform,” Koen ends. 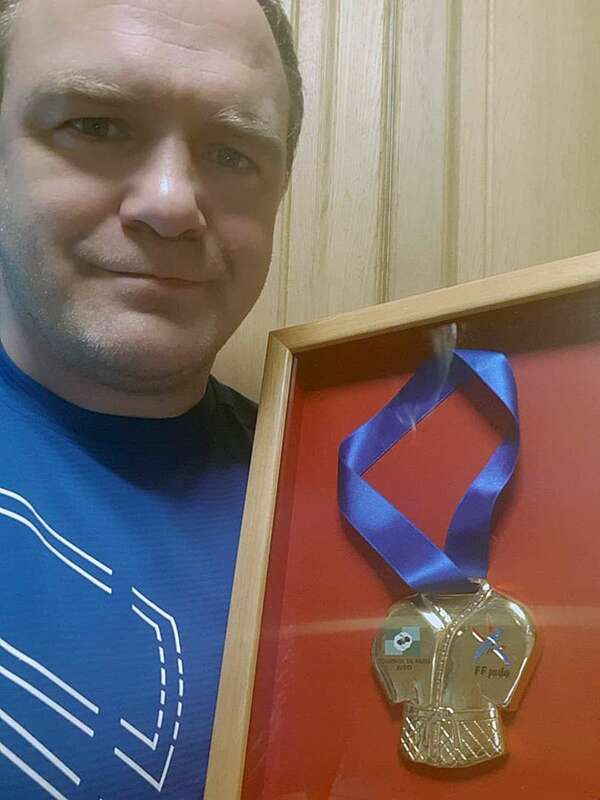 And guess what … His cherished gold medal of the Paris Grand Slam is the only one hanging on the wall in his living room!